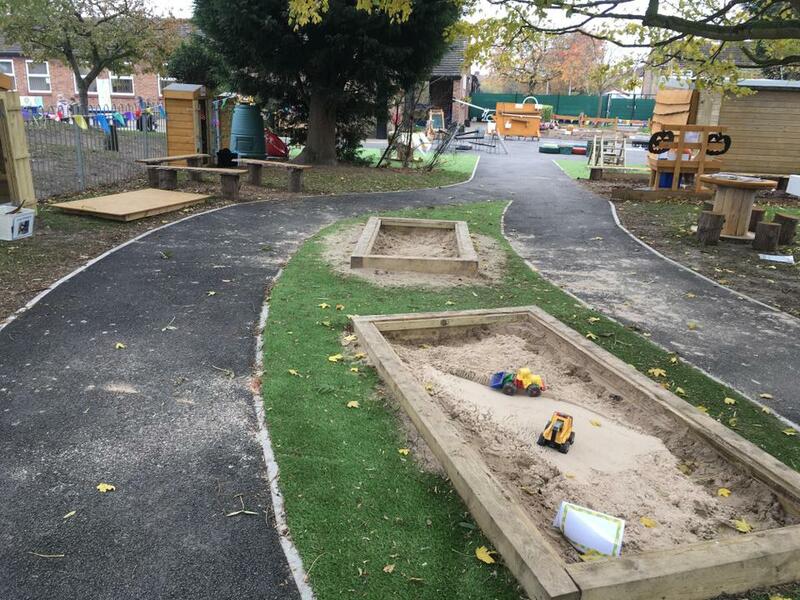 Foundation stage out door area is complete! 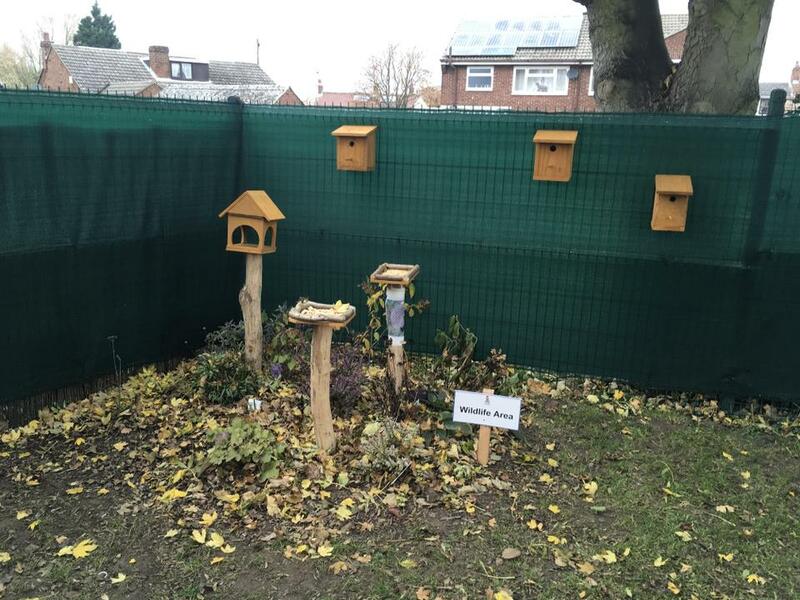 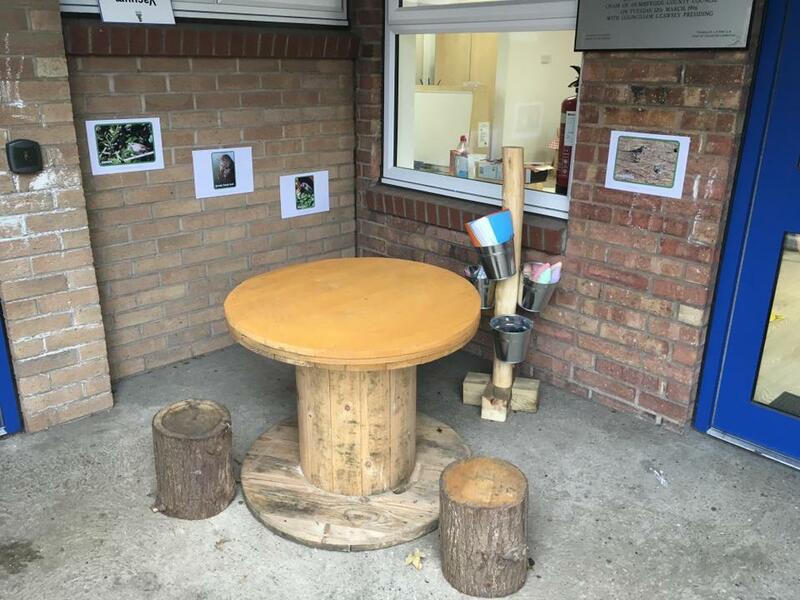 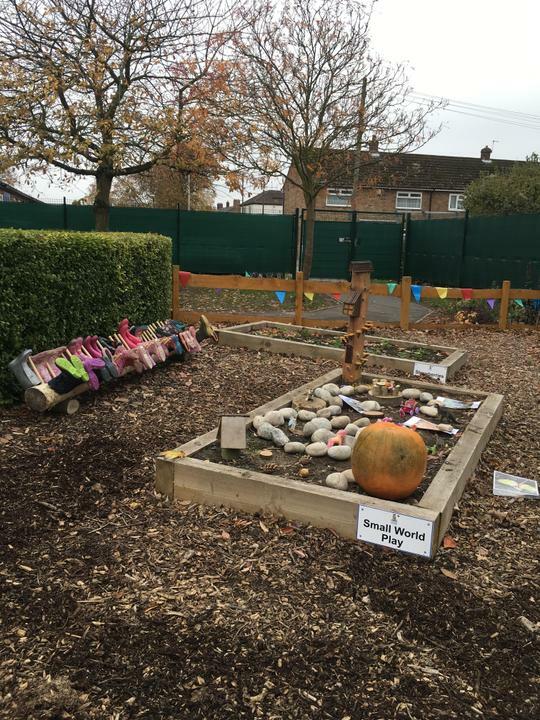 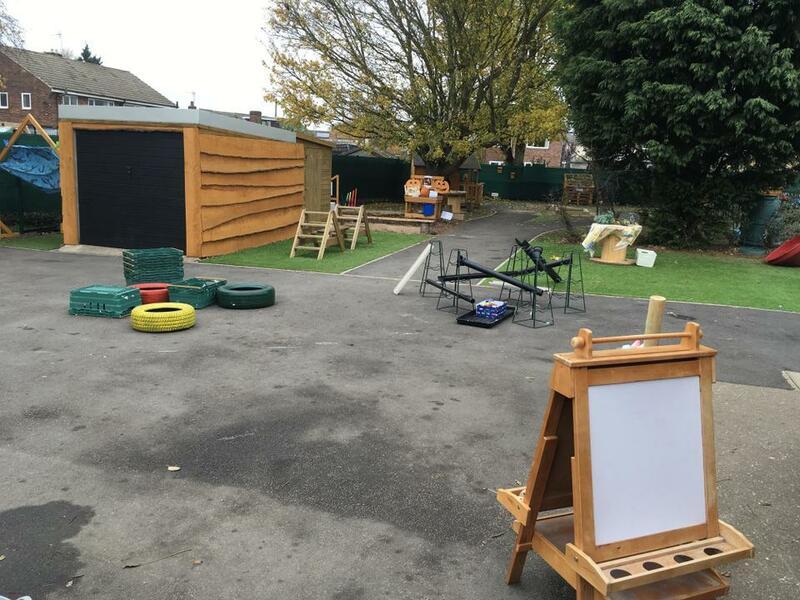 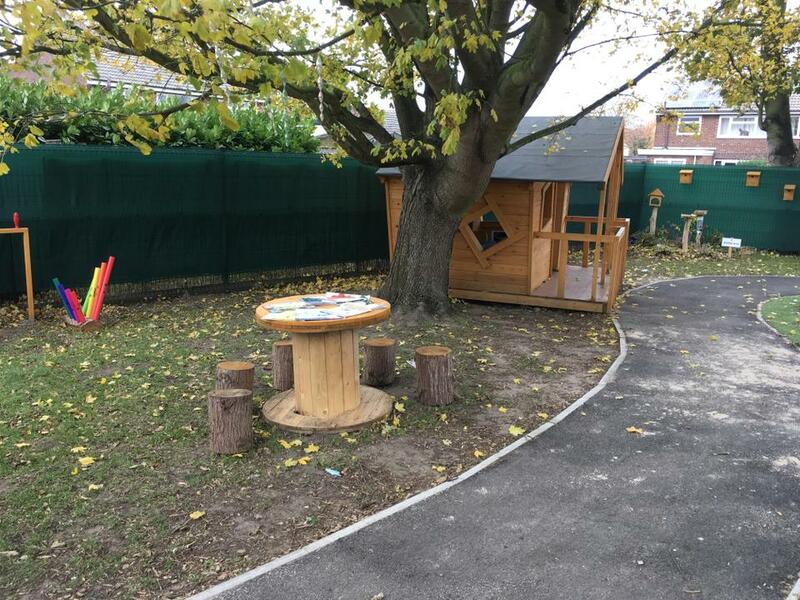 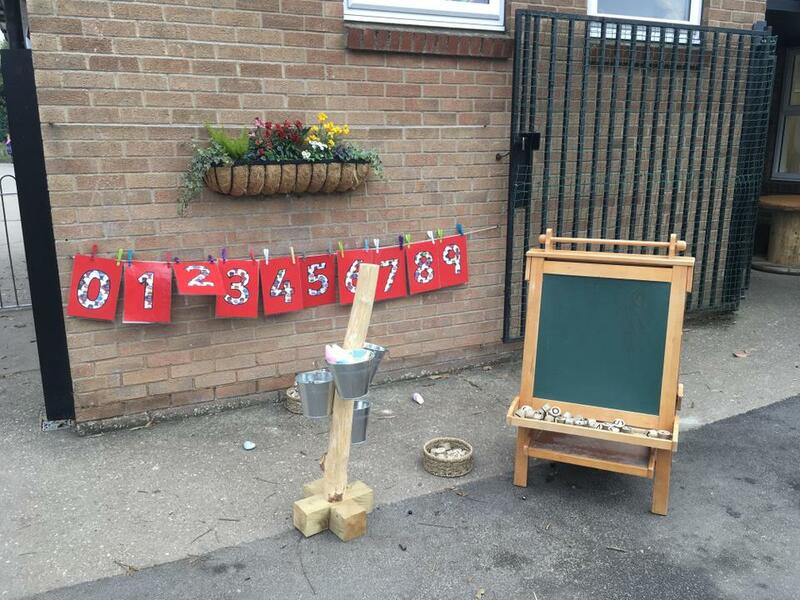 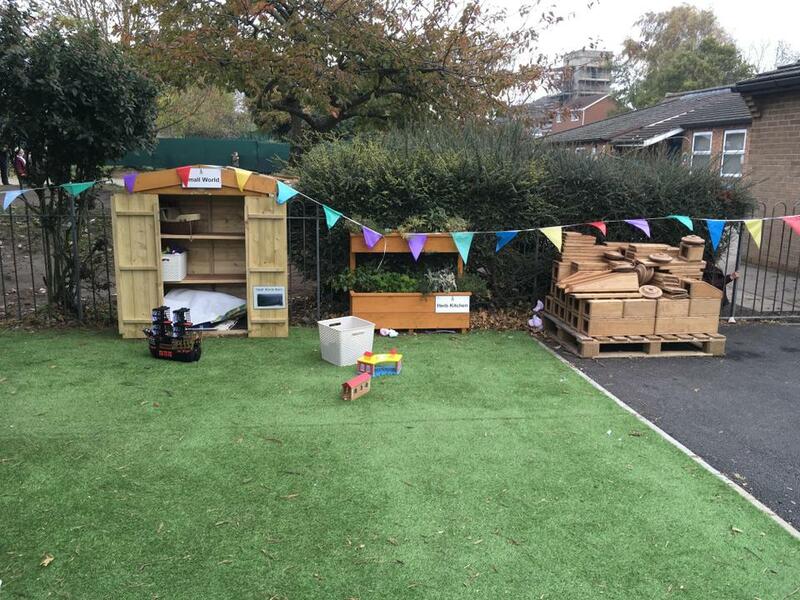 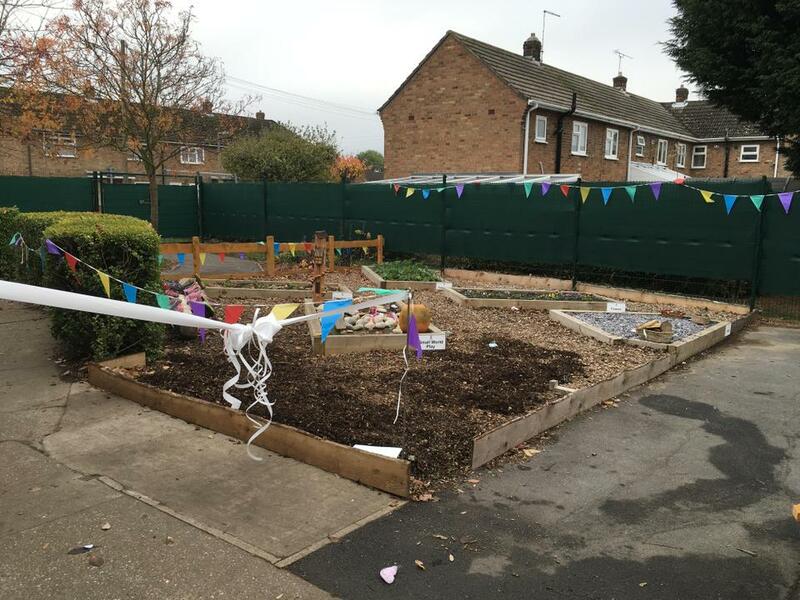 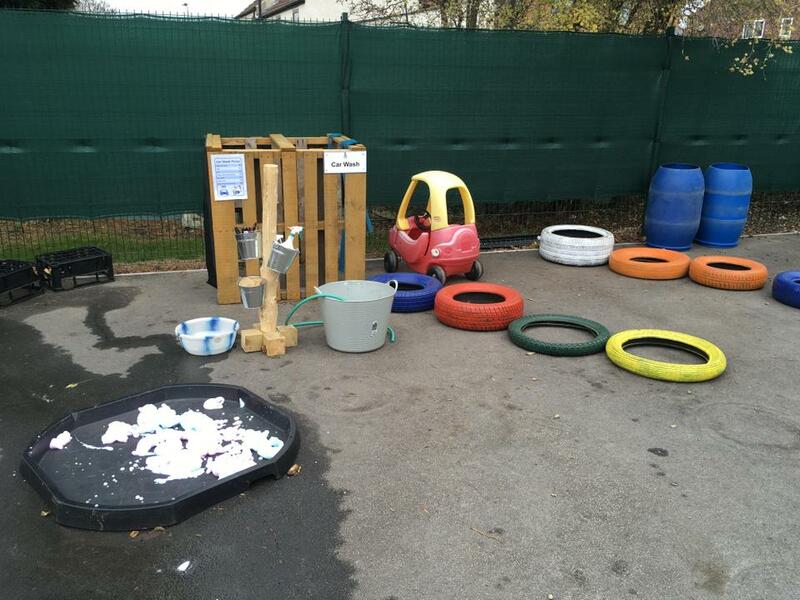 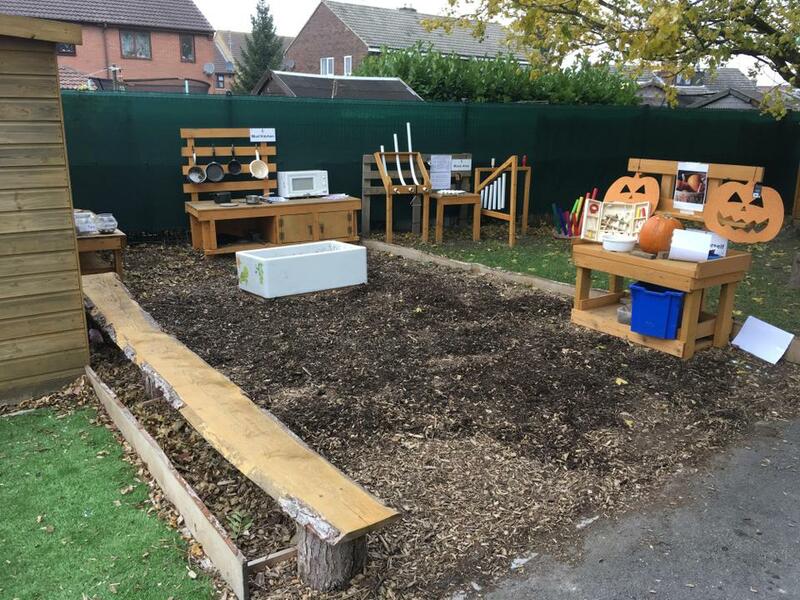 The foundation stage outdoor area looked fantastic for it's official opening today. 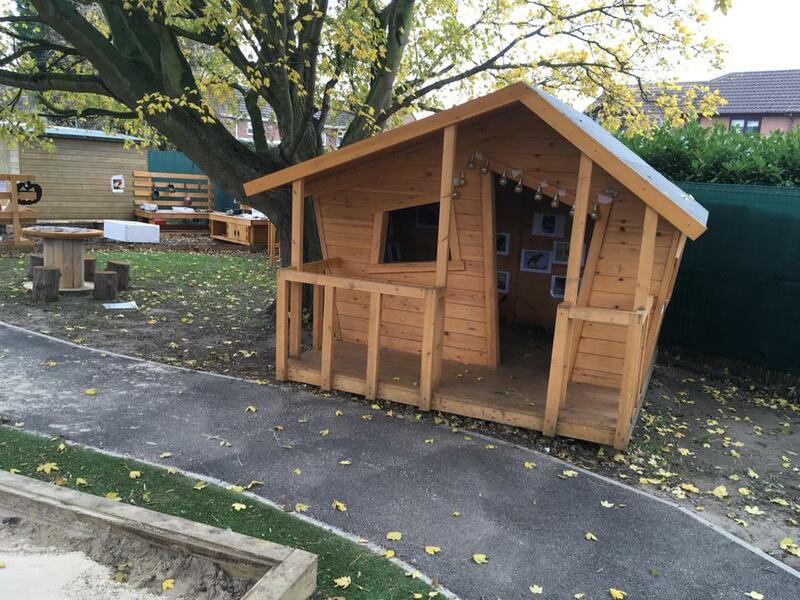 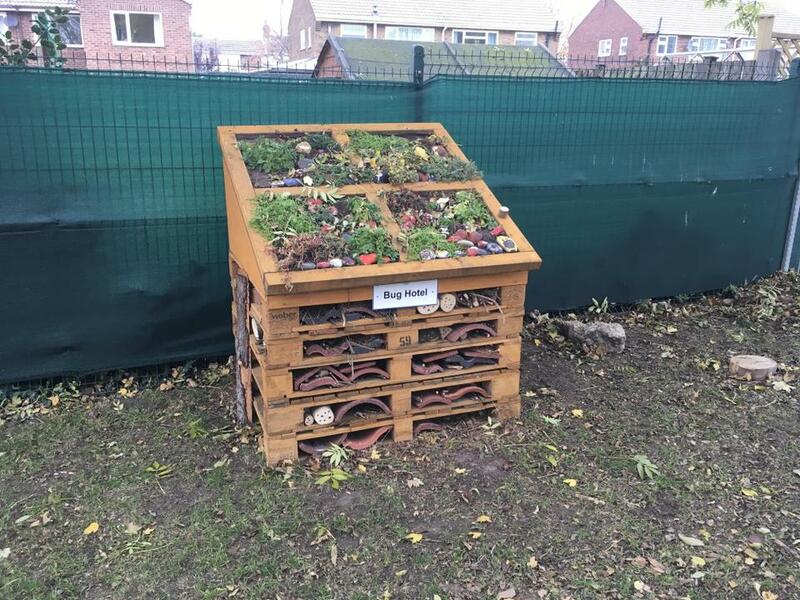 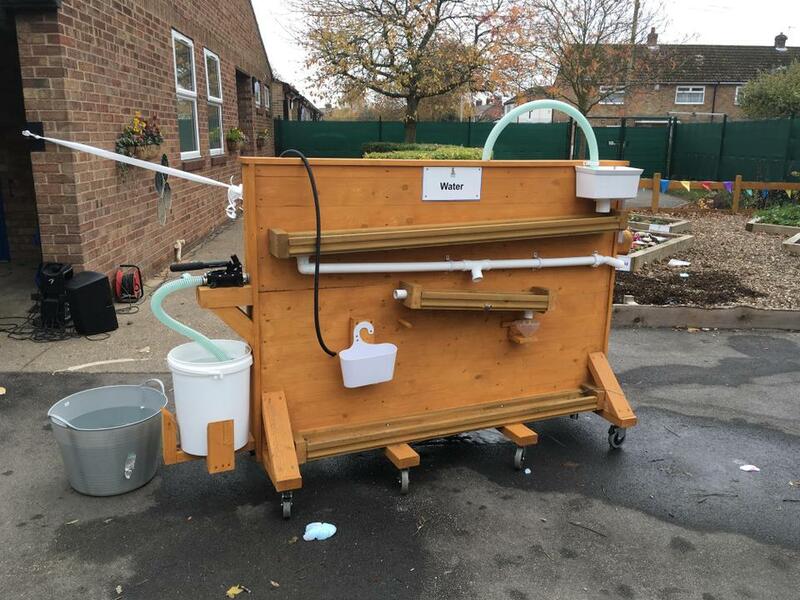 Thank you for all the people to helped to make this a wonderful resource for our children.